New Single Use Packette! The benefits of single use packs are many. They are convenient, easy to use, reduce waste of product, and eliminate the risk of cross contamination. 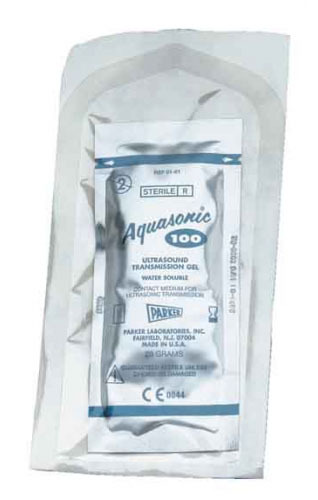 Aquasonic 100 20g sterile pouch. Recommended for all procedures where a viscous gel is required. Acoustically correct for the broad range of frequencies used. 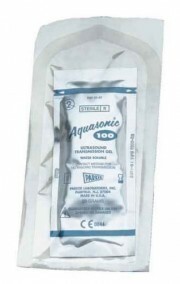 Aqueous formula will not stain clothing or damage transducers. Hypoallergenic, bacteriostatic, non-sensitizing, non-irritating.